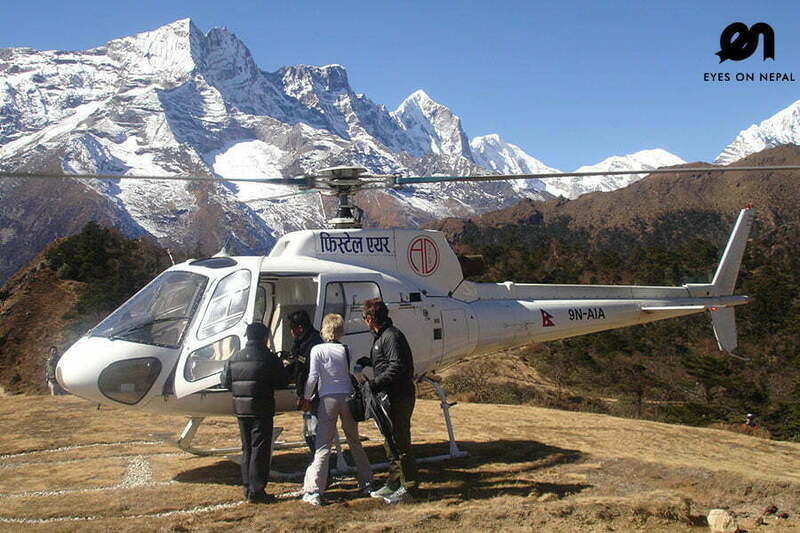 Cheap Everest Base Camp Trek priced at USD 800 per person, with all the same inclusion as per our normal package – Mt Everest Base Camp Trek , only exclusion are accommodations & meals in mountains. Our guide will help you to find the best accommodations on locations with cheapest price, and we will try our best to help you to trek to Mt Everest Base Camp with budget given on foods and accommodations in the mountains trails. You will spend around USD 30 per day for food and accommodations per person per day, however, if you bring your own foods, you will spend lesser. Expect to pay USD 5 to USD 10 per meal. If you are looking at hassle free trek to Mt Everest Base Camp, then we will advice you to book our Mt Everest Base Camp Trek 12 days 11 nights with meals and accommodation at USD 1299 per person. Minimum 2 to go, daily departure. Highlights: Thrilling flight experience on second deadliest airport on the earth. 8.00 am Start trek to Chheplung (2660m) for two hour. Note: You will see KusumKhanguru Peak on right hand sight. 10.30 am: Arrive in Monjo(2840m). You can see the KhumbilaPeak(5765m) from Manju. Buddhistsbelieve that it is the holy Himalaya and restricted to climb. NOTE: We will registered and buy the Sagarmatha (Everest) National park entry permit here(Included in fees charged), we then continue the trek to Jorsalle (2810m) for 30 minutes. Back to hotel. Lunch & Dinner in hotel. 09.30 am: Arrive in Sanasa. We continue downhill trek to Phunki Tenga(3250m) for one hour. 10.30 am: Arrive in Phunki Tenga(3250m) and lunch break. 02.00 pm: Arrive in Tengbuche Monastery(3860m) and overnight. 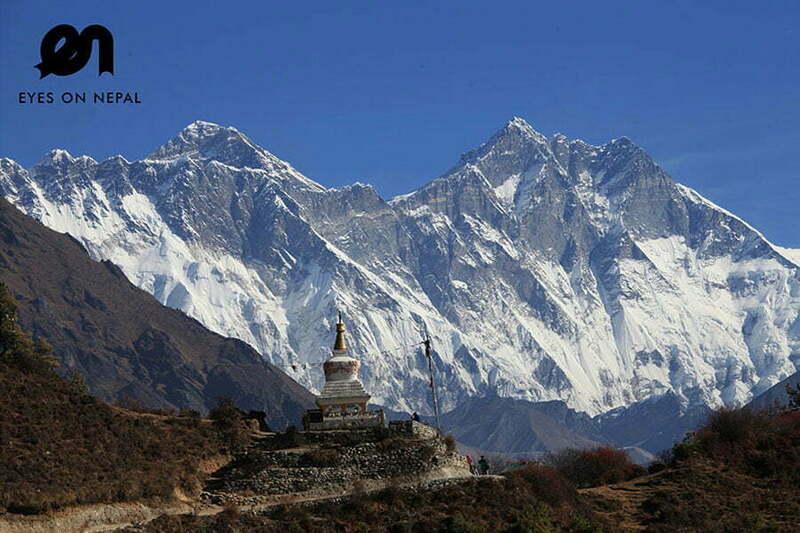 NOTE: You can see the beautiful views of Everest(8448m), Nuptse, AmaDhablam and many more. Dinner at hotel. Program: Trek to Nagarjuna(5000m) for 4 hours and see the beautiful views of Amadablam, Makalu, Barunche, Chopolo II, Merapeak. Or you can trek to ChukungVillage(4750m) for 3 hours and explore the village. It will take 2 hours to be back from either Nagarjuna or Chukung village. 11.00 am: Start the uphill trek to Lobuche(4940m) for 3 hours. 2.00 pm: Arrive at Lobuche(4940m) and check in hotel. Lunch and dinner at hotel. 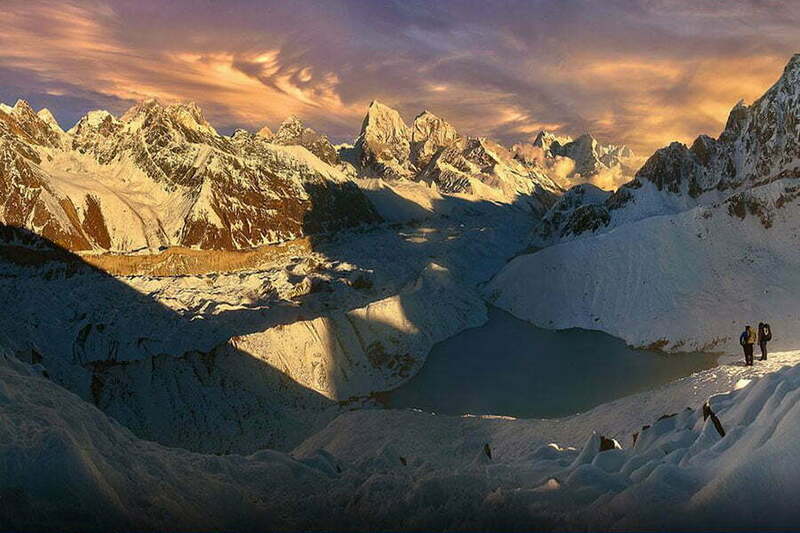 Overnight in Lobuche(4940m). 11.00 am: Arrive in GorakShep(5170m). Check in hotel and lunch. 3.00 pm Arrive in Mt. Everest Base Camp (5300m). 3.30 pm: Back to GorakShep(5170m) for 2 hours. 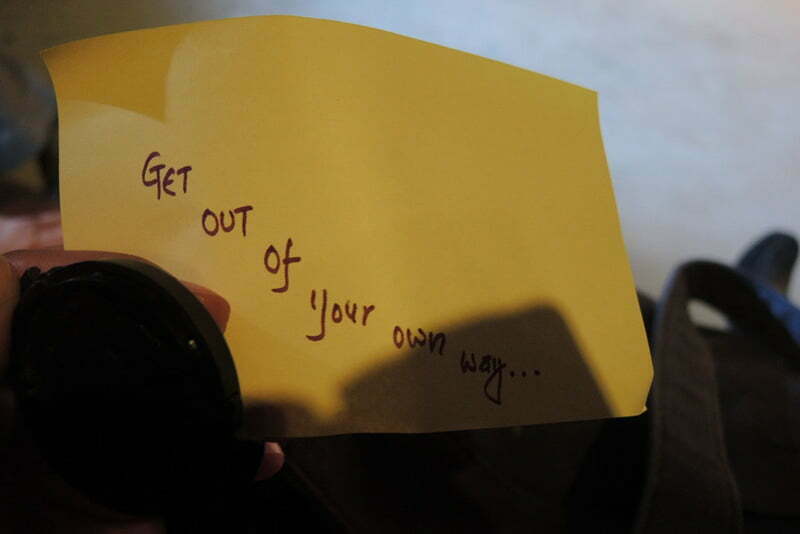 5.30 pm: Arrive in hotel and Dinner at Hotel. Overnight in Gorak Shep(5170m). 04.00 am: Wake up and uphill trek to Kalapatthar(5545m) for 2 hours. 06.30 am: Start downhill trek back to GorekShep(5170m) for 1 hour. 07.30 am: Arrive in hotel and breakfast. 03.00 pm Arrive in Pheriche (4280m). Check in hotel and Overnight in Pheriche. Dinner at hotel. 09.45 am: Arrive in Pangboche (3930m) and continue the trek to Deboche(3770m) for 45 minutes. 10.30 am: Arrive in Deboche (3770m) and continue the trek to Tengboche(3860m) for 30 minutes. 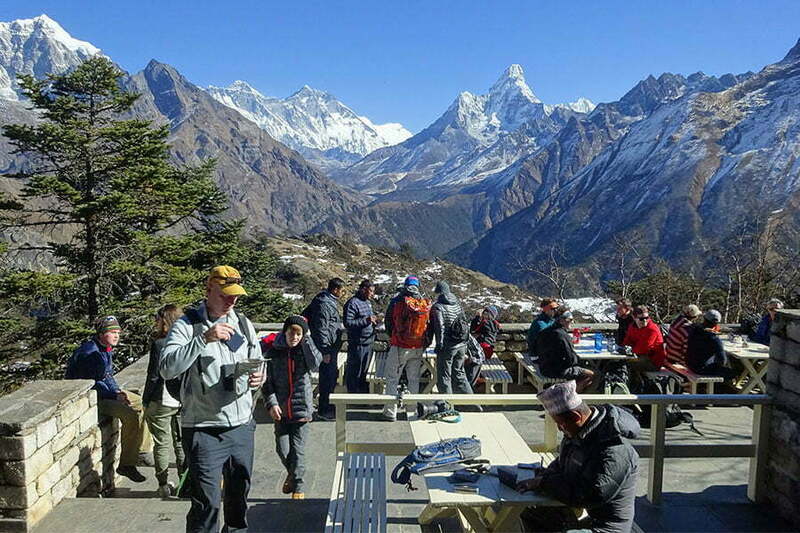 11.00 am: Arrive in Tengboche (3860m) and lunch. 12.00 pm : Start the trek after lunch to Namche Bazar(3440m) for 3 hours. 03.00 pm: Arrive in Namche Bazar(3440m) and check in hotel. Overnight at Namche Bazar. 09.30 am: Arrive in hotel and check in. Welcome Drink. 05.30 pm: Pick up from hotel for dinner with cultural program at Gokarna House Restaurant. Pick up from your hotel transfer to Airport on day 1. Pick up from Airport and transfer to Hotel on day 12.